And so it begins. 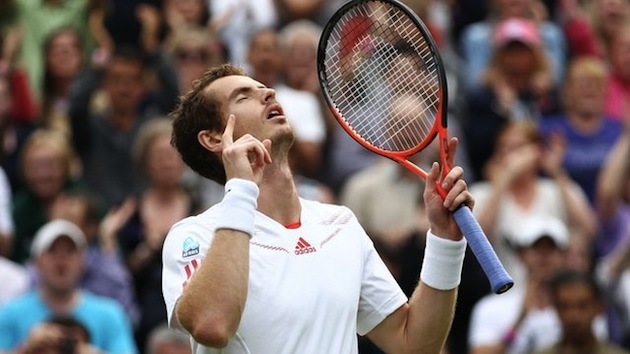 Two weeks of the BBC’s misty-eyed montages of on-court highs and lows; when obsessing about the weather becomes almost literally a national sport, listening to Boris Becker reading Kipling’s ‘If’ seems quite normal, and strawberries and cream are everywhere. I can’t wait. 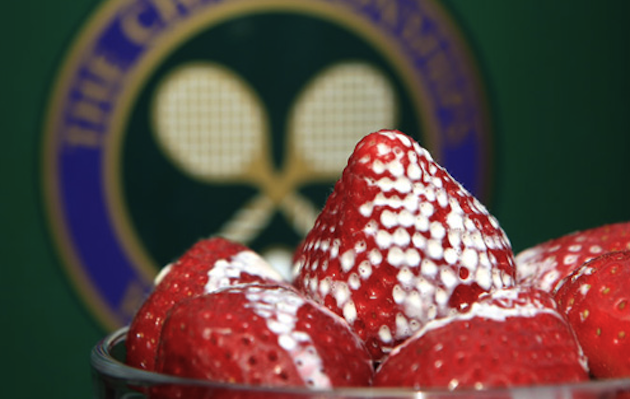 The tenuous tennis-theming can get a bit much as June turns into July so not only am I making sure to get in there early with this recipe but I’d like to think this is not just jumping on a seasonal Wimbledon bandwagon. It’s more in the way of a rallying cry to our Andy – apologies, international readers – this is strawberries and cream Scottish style. 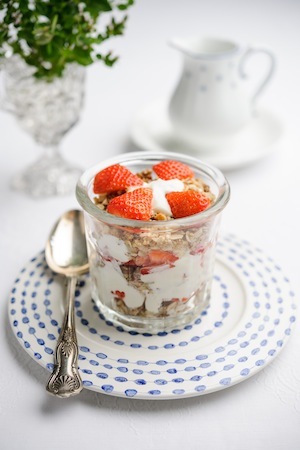 Cranachan – usually with raspberries rather than strawberries – is that most traditional of Scottish desserts. Its ingredients showcase some of the best of the land’s produce: the oat crops, heather honey and whisky. Try not to use just any old whisky, though. 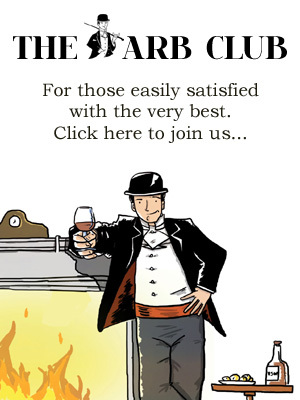 If you can get your hands on it go for Deanston or Tullibardine – two distilleries that are a mere ace-serve away from Andy’s hometown of Dunblane. Failing those any highland malt will do. Failing that any Scottish whisky. This is most definitely not the time to try out a Spanish sherry instead, a Serbian rakia or Swiss pflümli. Remember what we’re trying to do here. Don’t jinx the fella. The making just couldn’t be any easier. Essentially all the ingredients get mixed together into whipped cream and are finished off with some toasted almonds and mint leaves. Even better, this dessert can be made in stages. You could prepare it bit by bit in the change-of-end breaks and wouldn’t miss a stroke. Regular readers (indulge me) might be thinking that this recipe picks up where the coupes a few weeks ago left off. You might be right, but I’m ok with that if you are. Toast the oats in a dry saucepan over a low-heat. They’ll take about 5 minutes. Keep an eye on them and turn frequently to make sure they don’t catch. Tip into a bowl when they’re done and then do the same thing to toast the flaked almonds. Keep the almonds separately from the oats. Hull the strawberries and quarter all but 20g of the berries. Those few become puree by whizzing them in a blender until smooth. Whip the cream. Then stir into it the oats, most but not all of the almonds, the quartered strawberries, honey and whisky. Lastly fork through the strawberry puree to give a ripple effect. Divide between two bowls / glasses and crumble the remaining flaked almonds on top. A mint leaf or two makes a nice garnish. The cranachan will keep in the fridge just fine for a few hours. All ready for you to dive into to celebrate triumph – or when the Centre Court tension gets too much to bear.